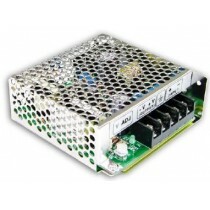 Provide regulated DC voltage when DC only is available. This will enable conversion to various voltage levels, in addition to electrical isolation to help set up independent power supply systems. 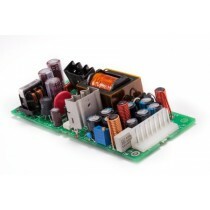 Statronics are at the forefront of high-performance and design in power supplies, becoming one of the most renowned suppliers of DC to DC power converters in Australia, USA and New Zealand. 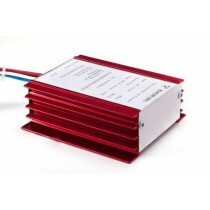 Our extensive range of products include isolated and non-isolated DC power supply, suitable for a variety of industries including the telecom, medical, rail, automotive and more. 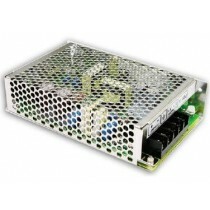 Statronics is an authorised Meanwell distributor providing a full range of Meanwell DC to DC power converters. 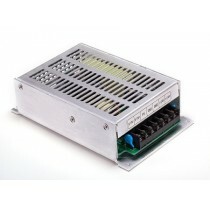 They are an ideal and cost-efficient option for converting DC power in the market. At Statronics, we are committed to not only meeting, but exceeding Australian safety standards. By incorporating technology such as preventive monitoring of output voltage, input voltage and output current, we optimise the reliability of our products. 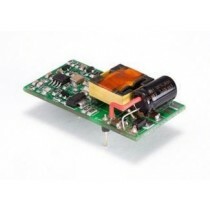 To find the right DC to DC converter for your application, get in touch with one of our representatives on 1300 307 608 or sales@statronics.com.au.